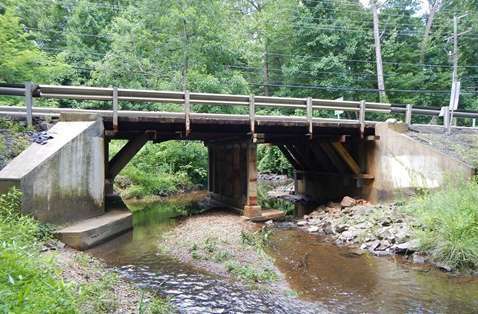 A plan is underway to replace an aging bridge on Hunter Mill Road over Colvin Run. 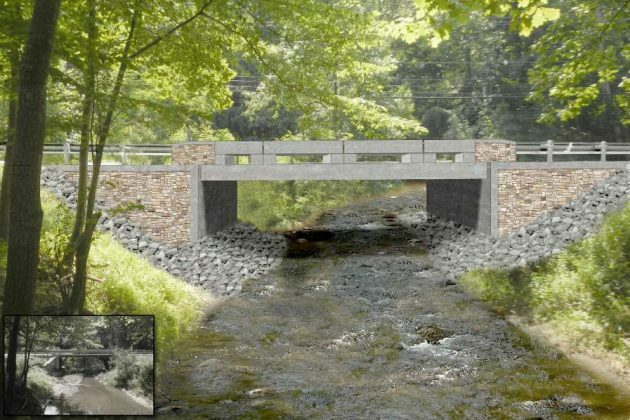 The $3 million project would expand the bridge from one to two lanes and include four-feet-wide shoulders. The number of vehicles that pass over the bridge is expected to increase from 7,200 to 11,000 vehicles per day by 2043, according to state estimates. The replacement project has been contemplated by state and local officials for nearly 20 years. 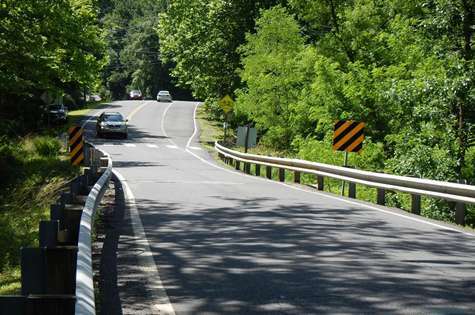 The Virginia Department of Transportation is seeking public input on the project on April 16 from 6:30-8:30 p.m. at Forest Ridge Elementary School (1501 Becontree Lane). A presentation on the project will begin at 7 p.m.
Construction will likely begin in the spring of 2021. The bridge is expected to be completed by the summer of 2022. It has a sufficiency rating of 23.5 out of 100, a measure that determines the likelihood of a bridge to remain in service.